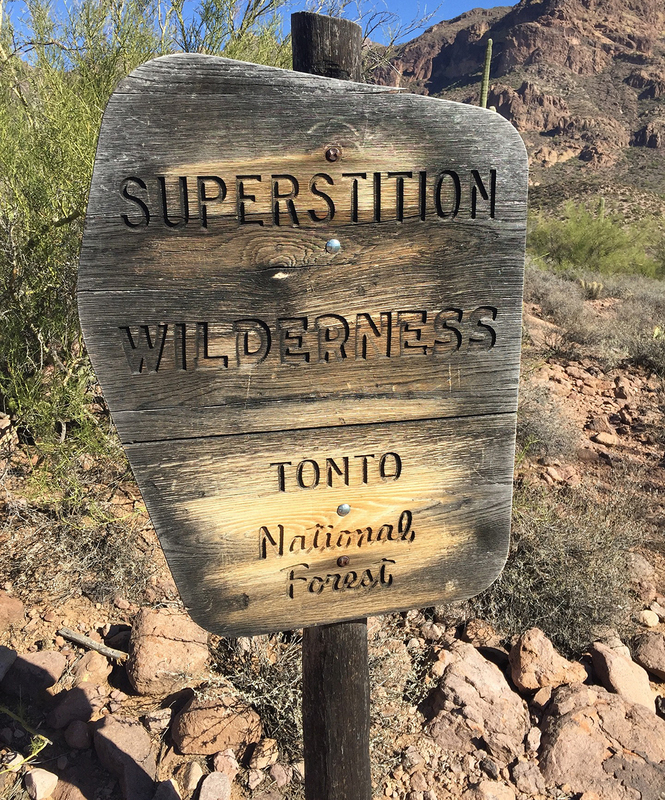 PHOENIX — Tonto National Forest officials plan to host 8 Forest Plan Revision public meetings in June to discuss development of and ideas for revising the Forest Plan and the wilderness recommendation process. – Tuesday, June 13, 2017, from 5:30 – 7:30 p.m.
– Wednesday, June 14, 2017, from 5:30 – 7:30 p.m.
– Thursday, June 15, 2017, from 5:30 – 7:30 p.m.
– Monday, June 19, 2017, from 5:30 – 7:30 p.m.
– Tuesday, June 20, 2017, from 5 – 7 p.m.
– Wednesday, June 21, 2017, from 5:30 – 7:30 p.m.
– Thursday, June 22, 2017, from 5:30 – 7:30 p.m. The agenda will include overviews by the Forest Service on the plan revision process and emerging issues, along with an introduction to the Wilderness Recommendation Process. Attendees will be able to view background materials and indicate preferred topics for small group discussions. Those with additional questions can contact the Tonto National Forest via e-mail at: tontoplan@fs.fed.us.